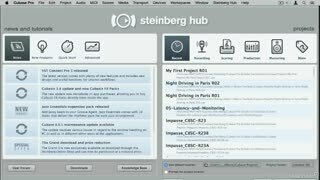 There’s no better way to learn Steinberg’s Cubase 8 than to explore it from a songwriter's and musician's perspective. 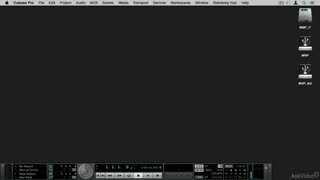 Because it's in the creative process of composing that just about every function of Cubase comes into play. 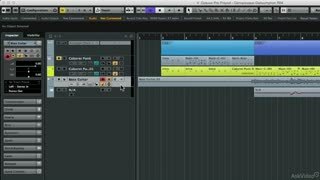 In this course, star Cubase maestro Matt Hepworth takes you through everything you need to know to begin making music with Cubase. 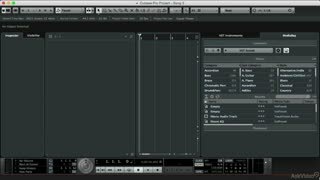 Matt starts this course with an introduction to Cubase’s collection of musically-inspiring tools: EDM Toolbox, Rock-Pop Toolbox, Groove Agent SE and VST Amps. 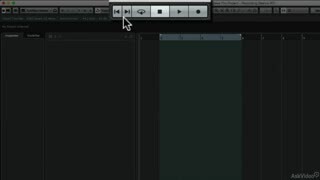 Next, you see how to record your new-found inspirations -by laying down and building up layers of audio and MIDI tracks- as your song/production begins to take shape. 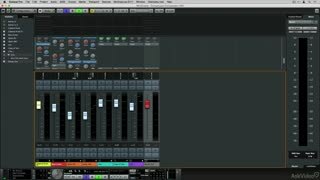 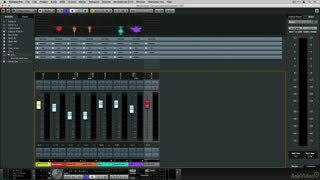 From there Matt shows you how do a quick mix and mastering session making sure that your hard work sounds the best that it can be! 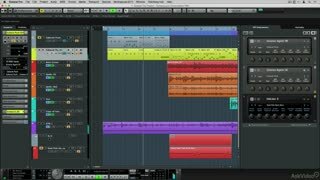 Completing this course gives you the tools, confidence you need to to begin production on just about any kind of music you can dream up. 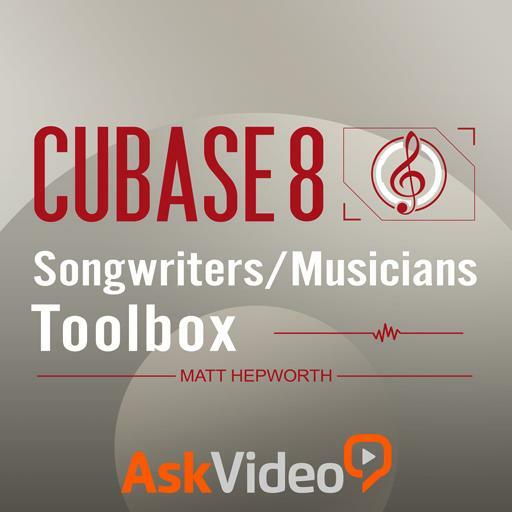 So join Matt Hepworth in this Songwriters' and Musicians' Toolbox course and start producing your tunes with Cubase 8! 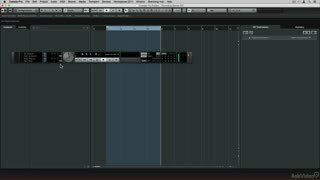 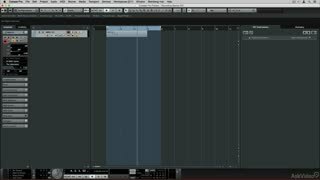 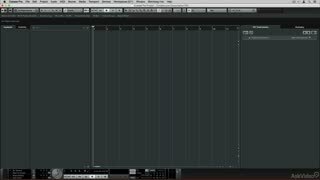 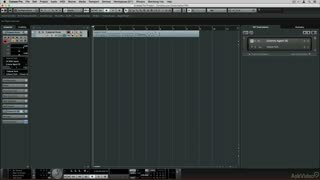 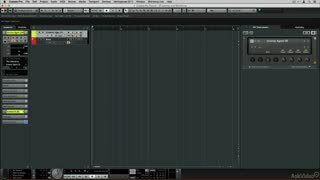 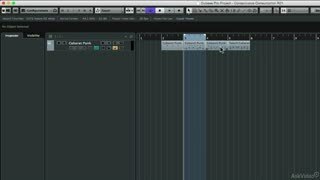 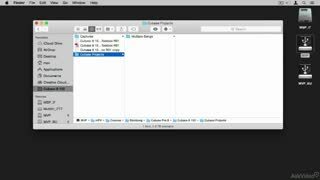 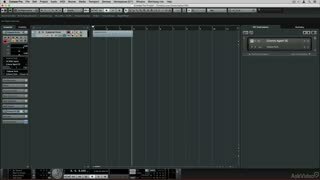 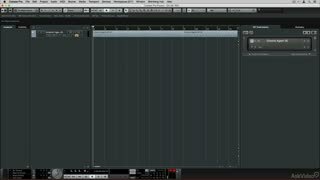 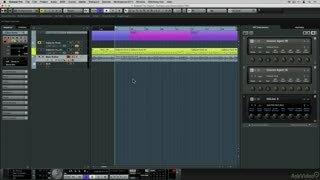 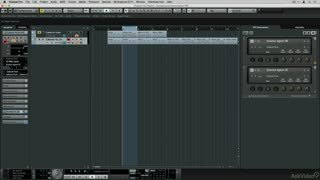 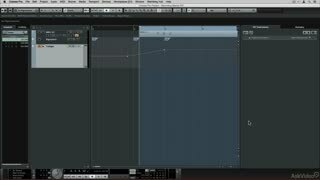 An excellent introduction to using Cubase 8 - covers just about everything you need to get started recording and producing. 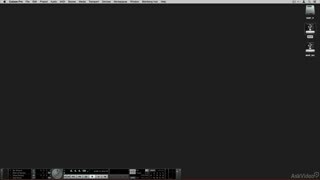 Another solid and informative Cubase course. 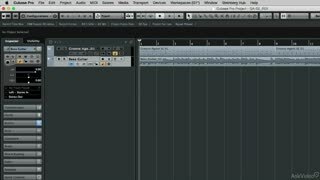 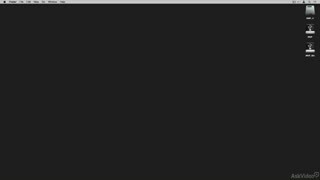 This one is basically a remake of the same course for Cubase version 7 but that's totally okay as they need updating as the software evolves. 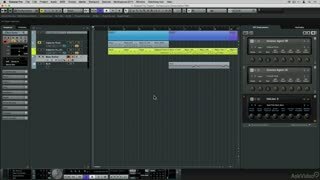 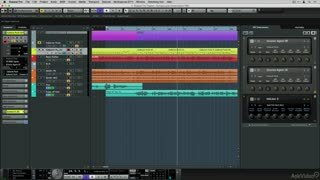 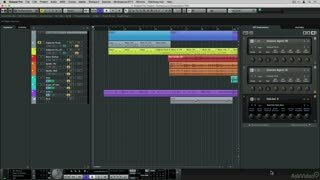 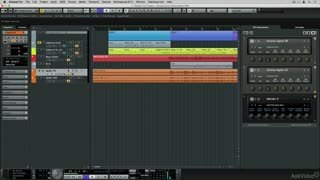 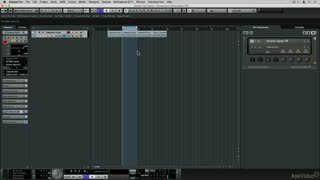 This one is entry-level, explaining basic operations so for your first Cubase course I'd recommend to start here.